StyleKorean delivers Korean Cosmetics directly to your place! With cost-effective price, you can try out all the items which you wanted to experience for Korean cosmetics. 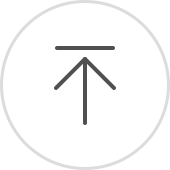 If you are looking for something special for you, this could be the best choice. 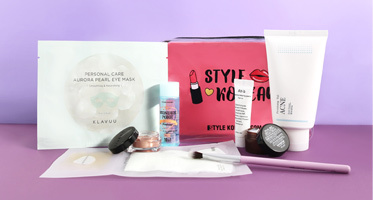 From skincare to make-up featuring a huge range of brands, the K-beauty Box always offer you higher value than the price of the items in a box. Each box has its own theme with the products which are carefully selected. Not only the various Korean Cosmetics, but you can also get the StyleKorean’s special edited pouch.